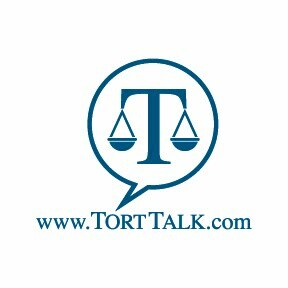 I have been notified by the Pennsylvania CLE Board that the Tort Talk Expo 2014 CLE Seminar program has been approved for 3 Substantive CLE credits and 1 Ethics credit. The cost to attend the seminar at the Mohegan Sun Casino in Wilkes-Barre, Pennsylvania is $195.00 for Attorneys and $25.00 for claims professionals. Click HERE to view the Agenda.